The replacement brush head for Ballo toilet brush from Normann Copenhagen is a practical accessory. So that the Ballo toilet brush from Jozeph Forakis does not have to be disposed of when the brush has been in use for some time, the brush head can be replaced quickly and easily. So the designer toilet brush can be part of the bathroom for years. The replacement brush head for Ballo toilet brush from Normann Copenhagen is a practical accessory. 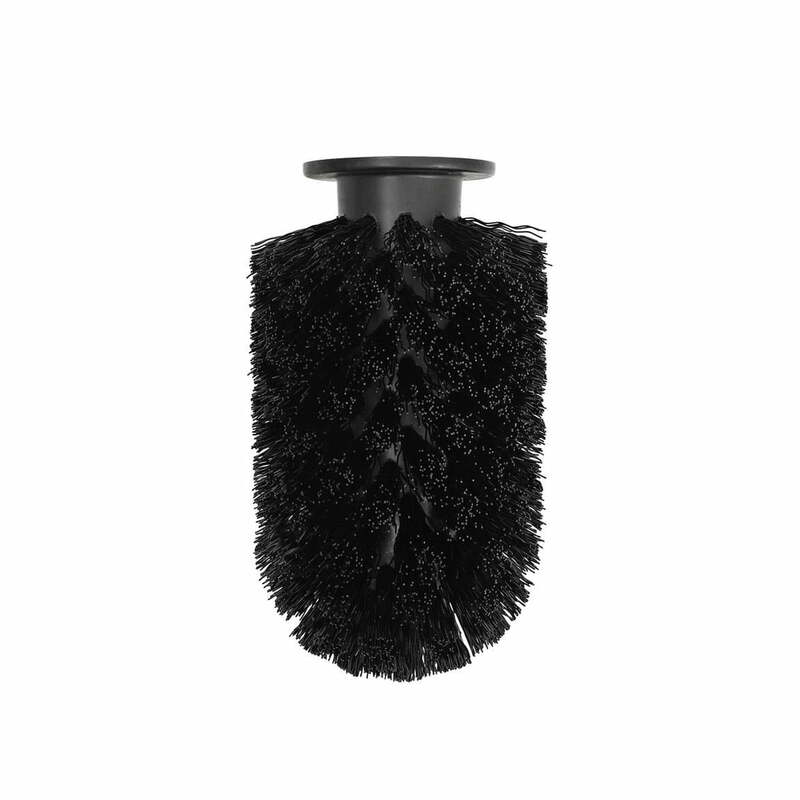 So that the Jozeph Forakis toilet brush does not have to be disposed of after some time, the brush head can be easily and quickly replaced.